We look forward to celebrating outstanding women in our community in 2019! 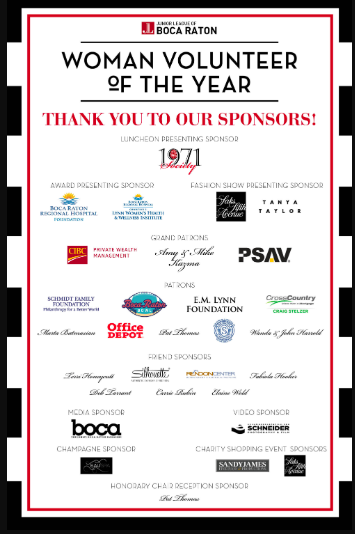 We would like to extend our sincerest gratitude to our 2018 WVOY sponsors and Community Partners who invested in our mission and efforts to recognize and celebrate volunteers in our community who go above and beyond. 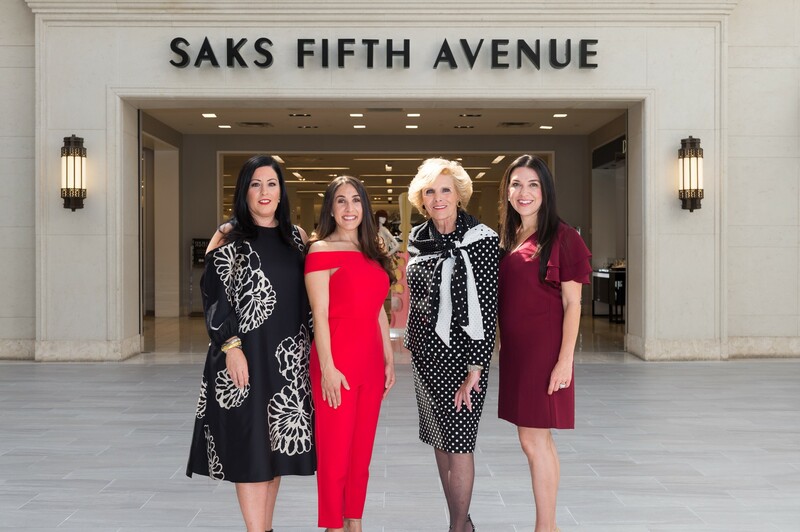 Together, with your support, we were able to host a magnificent 31st Annual Woman Volunteer of the Year Award Luncheon & Fashion Show honoring this tremendous volunteers. Many thanks again for your generosity and partnership! 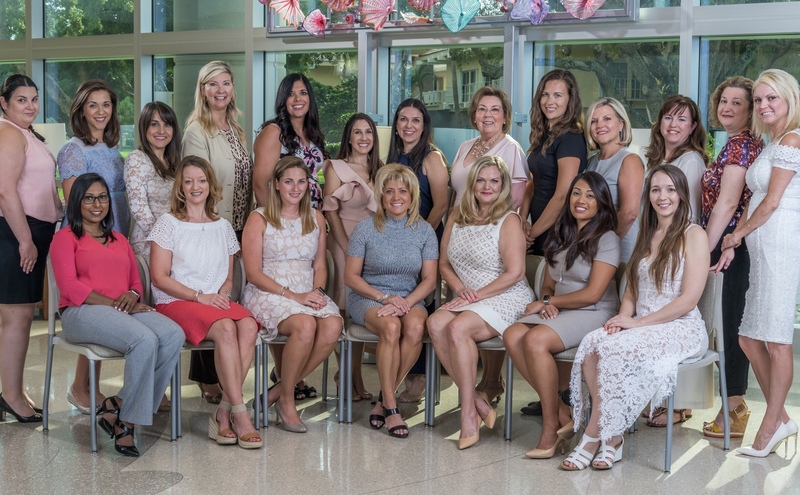 Every year, the Woman Volunteer of the Year Luncheon celebrates outstanding local women in the community by recognizing nominees from nonprofit organizations throughout Palm Beach County for their dedication and expertise as volunteers. 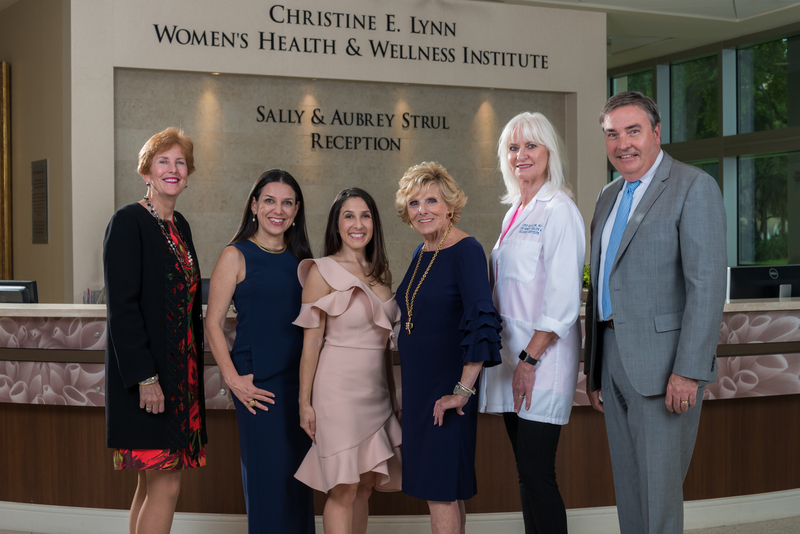 The Junior League was honored to announce the Christine E. Lynn Women’s Health & Wellness Institute and Boca Raton Regional Hospital Foundation as Award Sponsors, and Saks Fifth Avenue Boca Raton as the returning Fashion Show Sponsor for 2018. 2018’s Honorary Chair was Pat Thomas with Nikki Stelzer serving as the event’s Junior League Committee Chair. We look forward to celebrating more incredible women in 2019! Congratulations to our prestigious 1971 Membership Society! 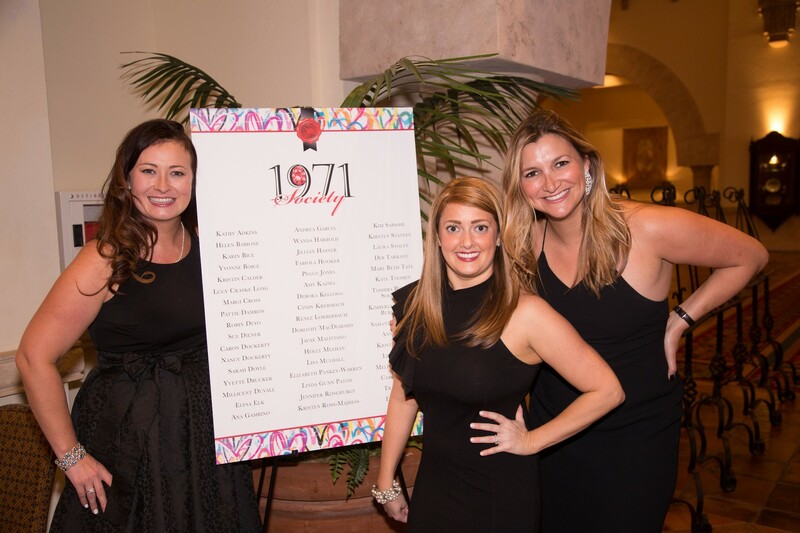 The 1971 Society, named for the year that the JLBR was founded, is a dedicated campaign that supports the missions of both the Junior League of Boca Raton and Woman Volunteer of the Year event by developing the potential of women and promoting women volunteerism in our community. 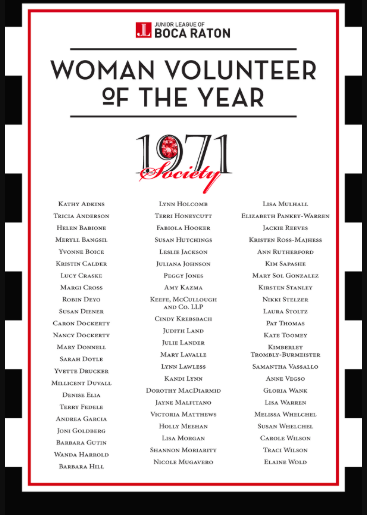 1971 Society donors are recognized in the Woman Volunteer of the Year event program and enjoy invitations to all private, non-ticketed WVOY events.